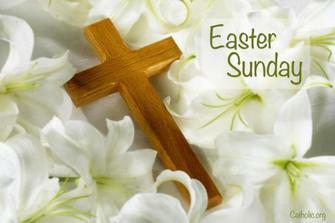 Come celebrate Easter at Pilgrim, Sunday, April 21, 10:30 AM at 55 Coolidge Ave., Lexington. Come sing Hallelujah and celebrate Christ's resurrection. Gather for joyful music and a message of hope. A Children's Easter Egg Hunt will follow worship. All are welcome to this uplifting service.